Environmental problems are one of the major challenges for humanity. However, there are people who live in perfect harmony with nature, in a very simple way. 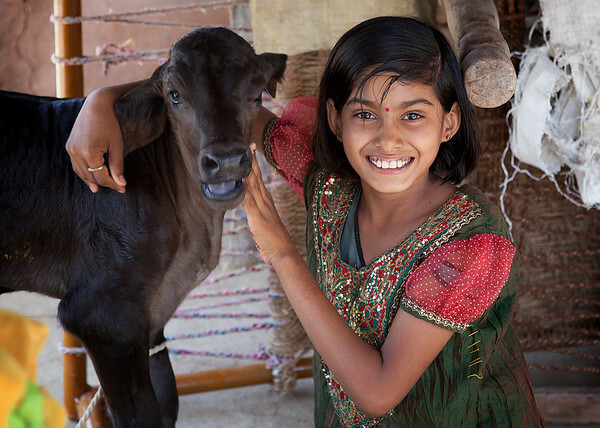 This is the story of the Bishnoi, a nation that protects nature and animals with their lives. 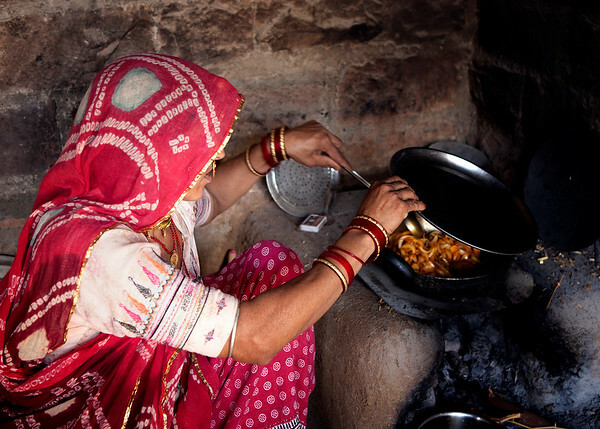 The word Bishnoi is derived from bis (twenty) and nai (nine) i.e. followers of 29 principles given by Guru Jambheshwar. 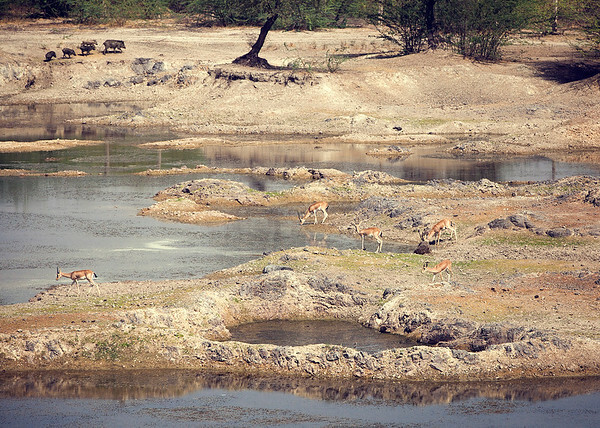 Guru Jambheshwar gave the message to protect trees and wildlife around 540 years ago, prophesying that harming the environment means harming yourself. He formulated twenty nine tenets. The tenets were not only tailored to conserve bio-diversity of the area but also ensured a healthy eco-friendly social life for the community. 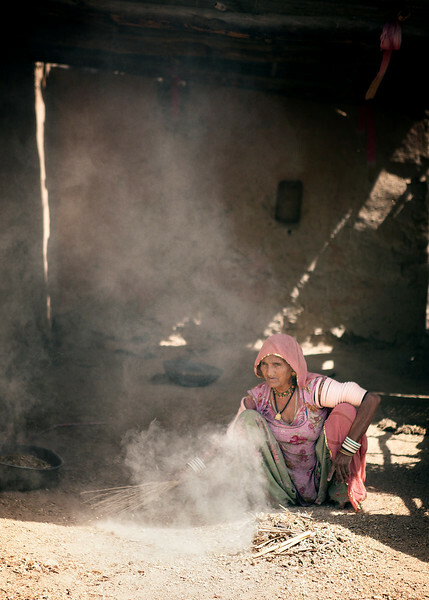 Bishnoi is a community of nature worshippers in the state of Rajasthan, India. 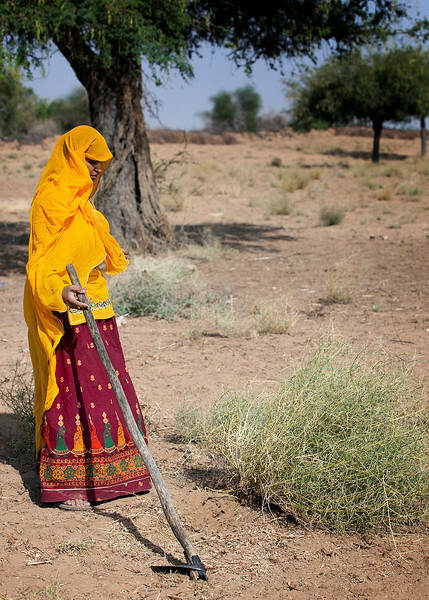 They also have a sizeable presence in the neighboring states of Gujarat, Haryana, Punjab, and Delhi.The Bishnoi people do not cut or lop the trees. 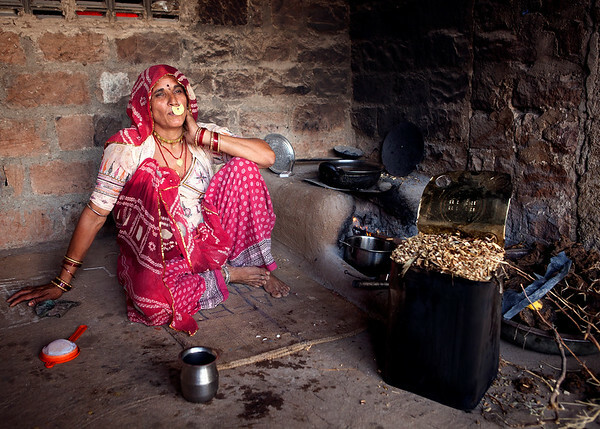 They don’t use firewood, instead they use dried cow dung or coconut cover. 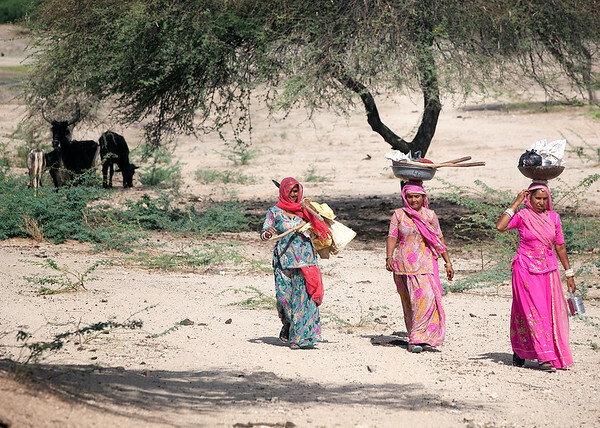 Each Bishnoi family has their own small water tank in their field to provide water for the birds and animals. They feed animals and birds by maintaining the groves.Agriculture is main source of Bishnoi people; they also collect wood which comes from the trees that have fallen during the storm.One of the 29 Bishnoi rules are “Pity on all beings and Save wild animals”, so, they never eat or kill animals, and they take very good care of all tribe´s animals. 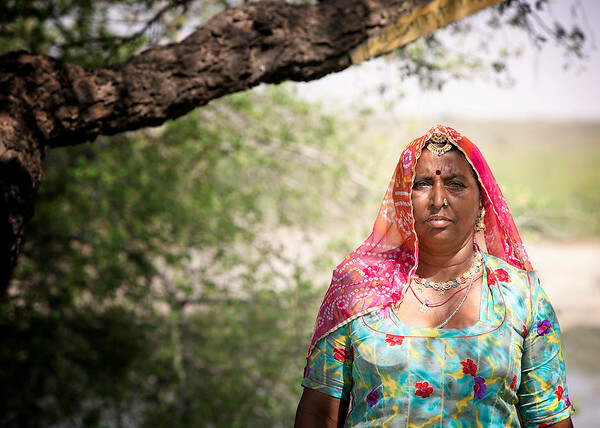 They just use the cow, sheep and goat milk to feed themselves.Amrita Devi, a Bishnoi woman who, along with more than 363 other Bishnois, died saving the Khejarli trees. Nearly two centuries back, Maharajah Abhay Singh of Jodhpur required wood for the construction of his new palace. So the king sent his soldiers to cut trees in the nearby region of Khejarli, where the village is filled with the large number of trees. 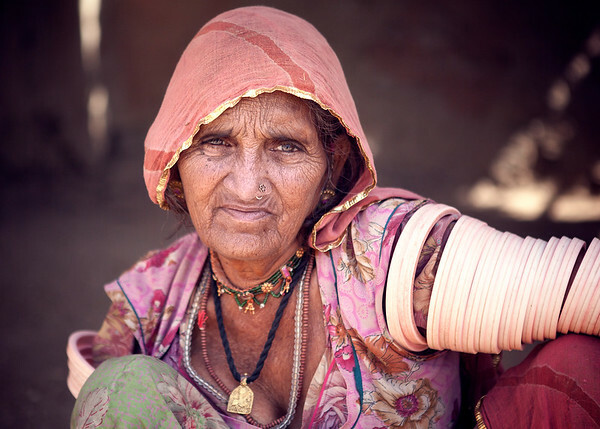 When Amrita Devi and local villagers came to know about it, they opposed the king's men. The malevolent feudal party told her that if she wanted the trees to be spared, she would have to give them money as a bribe. She refused to acknowledge this demand and told them that she would consider it as an act of insult to her religious faith and would rather give away her life to save the green trees. This is still remembered as the great Khejarli sacrifice. Some Bishnois who were killed protecting the trees were buried in Khejerli village near Jodhpur, where a simple grave with four pillars had been erected. Every year, in September, the Bishnois assemble there to commemorate the extreme sacrifice made by their people to preserve their faith and religion. Khejarli massacre was the inspiration for Mahatma Gandhi for his non-cooperation movement called Satyagraha. Another beneficial thing came from this Khejarli incident is Chipko movement, was started in 1972 by the group of villagers in the Uttrakhand region who opposed to cut the trees down. A Gandhian follower, Mr. Sundarlal Bahuguna organized a group by gathering the villagers who would hug the trees to prevent the chopping. So the government has to leave the trees from it cutting down and also its deforestation activities. All cutting of green trees and hunting of animals within the revenue boundaries of Bishnoi villages was strictly prohibited. It was also ordered, that if by mistake any individual violated this order, he would be prosecuted by the state and a severe penalty imposed. 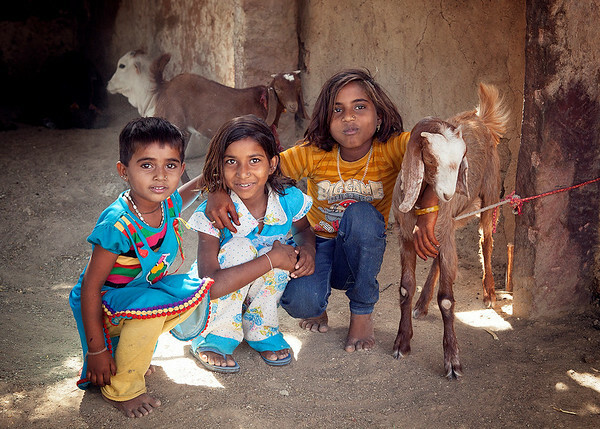 Even members of the ruling family, would not shoot animals in or near Bishnoi villages. Although, Bishnois paid a huge price for saving a few trees, this incident had inspired, and will continue to do so in future, many others to fight and protect trees and wild life.In October, 1996, Nihal Chand Bishnoi sacrificed his life for protecting wild animals. A film, "Willing to Sacrifice", based on his story won the award for the Best Environment Film at the 5th International Festival of Films, TV and Video Programmes held at Bratislava, Slovakia.